Eating chocolate could improve the brain’s ability to do math, a new study suggests. They were also less likely to feel tired or mentally drained, the findings, presented at the British Psychological Society annual conference in Brighton show. The findings suggest students who binge on chocolate when revising for exams may gain a real benefit from doing so. “For things that are difficult to do, mentally demanding things that maybe crop up in your work it could help,” Prof Kennedy said. For the study 30 volunteers were asked to count backwards in groups of three from a random number between 800 and 999 generated by a computer. However, the same was not true when the group was asked to count backwards in groups of seven, which the researchers described as a more complex task, requiring a slightly different part of the brain. The findings also show that the volunteers did not get as tired doing the calculations if they had been given the cocoa drink, despite being asked to do them over and over for an hour. The researchers gave the volunteers a total of 500mg of flavanol. 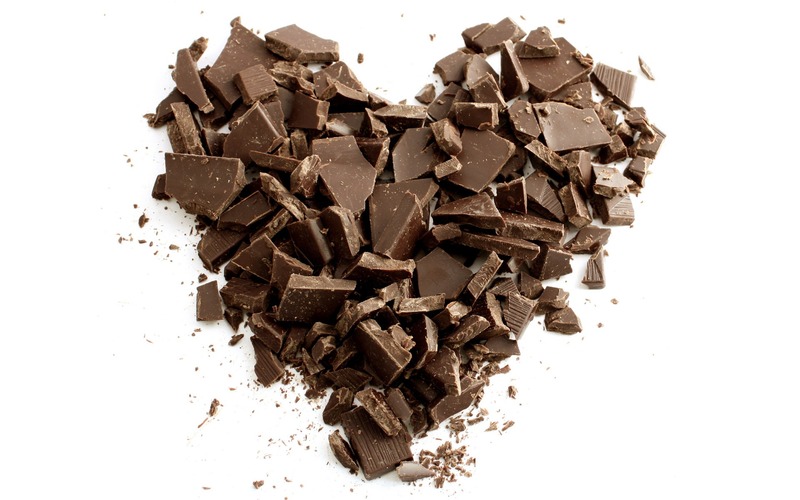 Dark chocolate contains higher quantaties of the chemical than plain or milk chocolate. Prof Kennedy added: “The amount that you are giving is more than in the diet but there is quite a lot of evidence that general amounts are protective against declining function and that kind of thing. 66-Year-Old Man Discovers He’s A Woman! 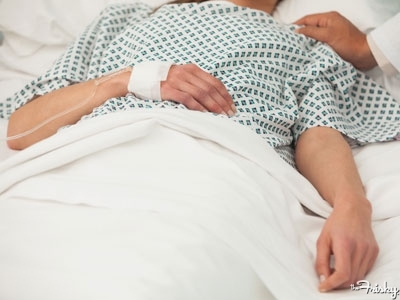 A 66-year-old who lived his whole life as a man was given a surprising diagnosis after visiting the doctor in Hong Kong with a swollen abdomen — he was a woman. But he also had congenital adrenal hyperplasia, increasing male hormones and making the patient, who had a beard and a “micropenis”, appear like a man. “Were it not due to the huge ovarian cyst, his intriguing medical condition might never have been exposed,” seven doctors from two of the city’s hospitals wrote in the study published Monday.